Austin Toros first game of the season! Did I ever mention my LOVE for anything basketball?!??! Well, I do. It’s one of my fav sports besides volleyball. Since moving to Austin, I’ve only had the opportunity to see an actual game when visiting family and friends in New Orleans. 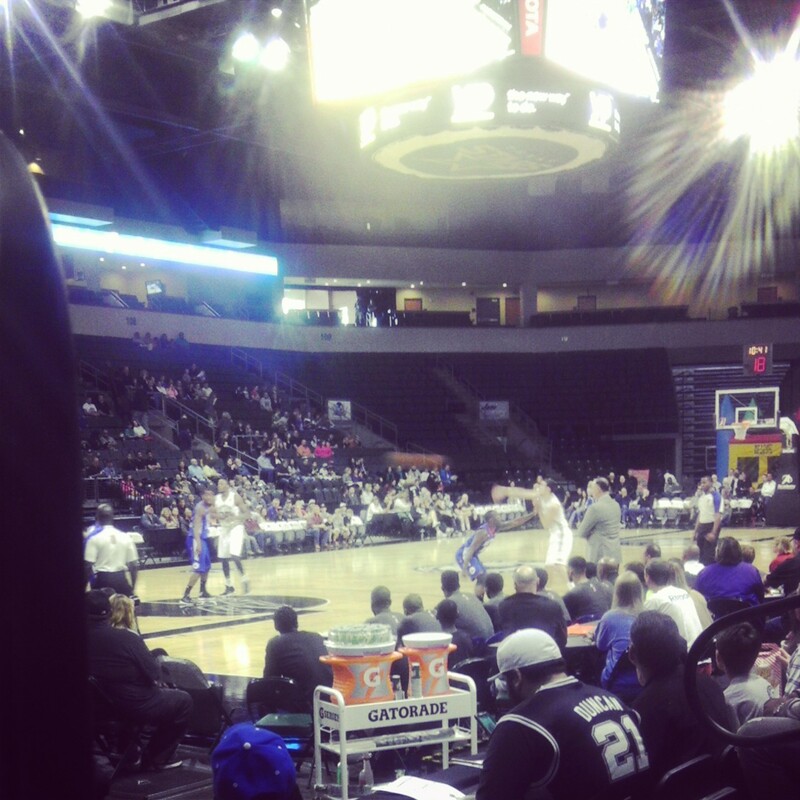 I’m embarrassed to admit this, but – I was unaware of the Austin Toros basketball team. Not sure how that got past me, but anytime basketball was brought up here, I’d immediately think ‘San Antonio Spurs’. D’oh! 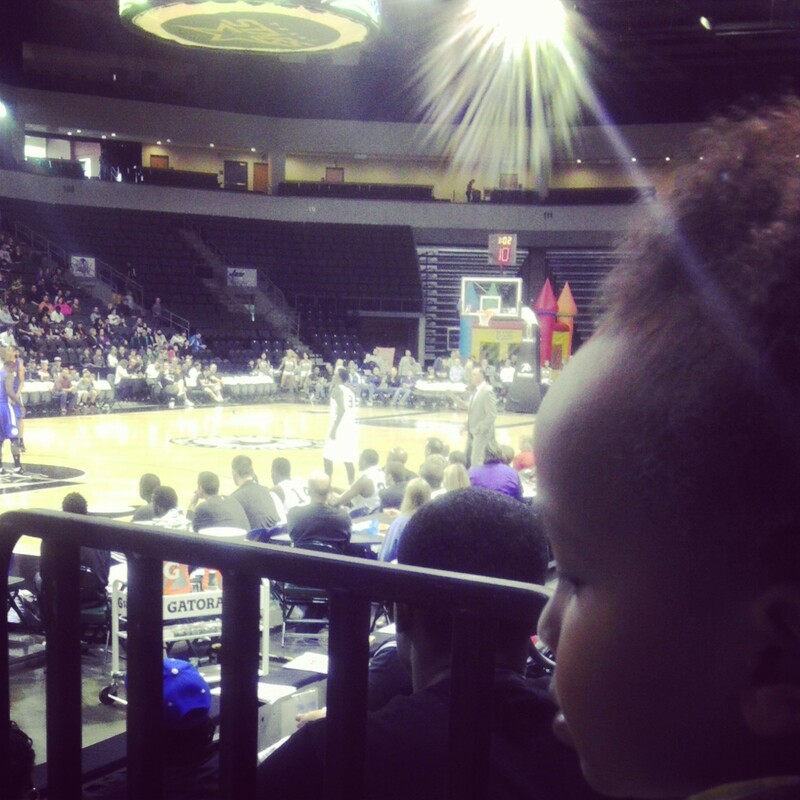 Nevertheless, we received several tickets to attend Austin Toros’ first game of the season. I was excited! Not to mention, this was the kid’s first REAL basketball game. He’s “played” with other children at YMCA, but at that age their just learning the concept. He loved it! I think his favorite moments were the slam dunks and the Capital City dancer performances! Hilarious!